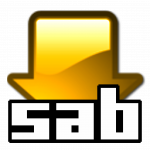 Jackett lets you use a bunch of additional torrent providers with Sonarr. It turns your Windows home media server into a Torznab API server which Sonarr can interact with. Jackett queries the torrent providers and supplies information to Sonarr for processing. 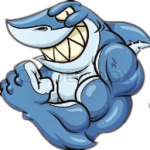 The list of compatible torrent providers can be found here. This guide was tested on Windows 7, 8 and 10 as has the Jackett Windows system service so you will be all set after this Jackett for Windows guide. Note the Jackett that supports public trackers is here. 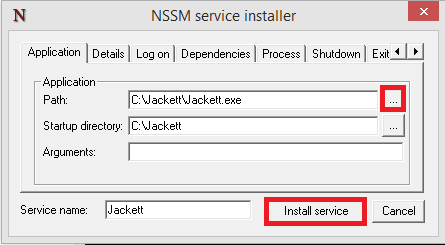 Install nssm which lets you create custom Windows services. 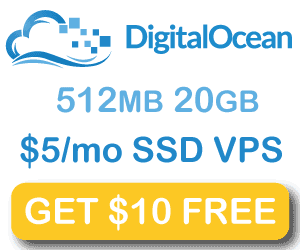 Download NSSM, the latest stable release is a ideal which includes 32-bit and 64-bit versions. Open the nssm.zip and go into either the Win32 (32-bit) or Win64 (64-bit) folder depending on your Windows version. Copy the nssm.exe to your C:\Windows\System32 folder so it is part of your PATH which allows you to run commands from any directory in the command prompt without having to be in the executable’s actual path. You will get a warning about needing permission, grant it. Now you can access Jackett on port 9117 using your local IP address, http://ip.address:9117 and now configure Jackett.